Our second unit started trading on the 6th May in Nyandarua County, some 65km North West of Nairobi at an altitude of 2,654m! Paul and I went to visit the workshop and meet Damaris Kamene the new Community Field Officer (CFO). The nearest town to the workshop is Navaisha, famous for its hippo filled lake, flower, tea and vegetable plantations. The flower farms in this area supply Marks & Spencer, Waitrose and Sainsbury’s. Generally the people in this area are better off than those in Likoni as they have more stable incomes but the majority are still off-grid. 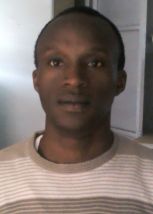 We have now recruited a Solar PV Technician, Ezekiel Migwi, who joined us on the 2nd June. We have recruited and trained 10 Field Sales Agents (FSAs) in Nyandurua and sales are starting to pick up. Damaris has visited many community groups and the feedback has been very positive. The third workshop was placed on site in Kombewa on the 18th June. Kombewa is located on the north side of Lake Victoria and probably the furthest west we will go in Kenya. We are confident that the latest workshop is located in an excellent area and are busy recruiting the CFO and Solar PV Technician. We plan to open a fourth workshop in Nairobi in the next few weeks – more on that in our next newsletter. 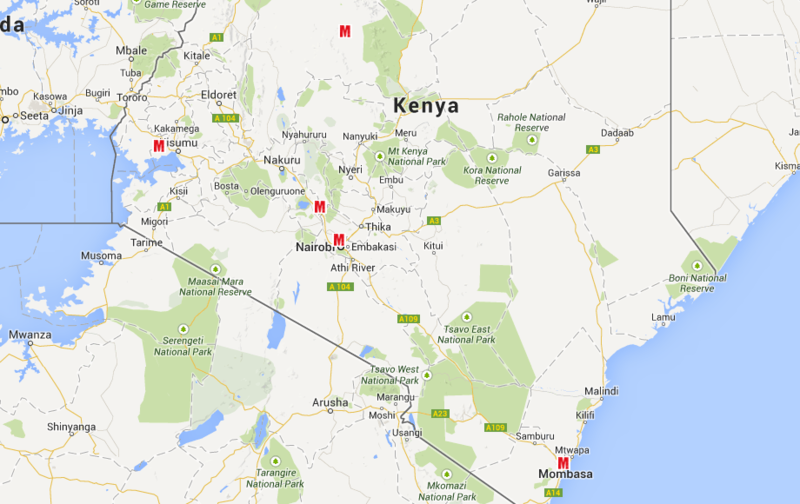 We now have workshops in the Coastal Eastern part of Kenya, the West and Central (see map below) – the next steps are to start filling in the gaps! We have fully deployed the data collection system and whilst the forms we use have evolved the system works well. All of the CFOs have a Mwezi smart phone to collect data in realtime and we are currently experimenting with issuing Tesco hudl to the CFOs to enable them to do presentations and keep up to date with latest products we are offering. This data has proved very useful already and no doubt will be invaluable in the future. 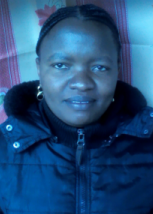 The cash payment system, Lipisha, is also working extremely well. Lipisha makes direct payments from mobile payment accounts by customers and FSAs very straightforward and cash deposits at M-Pesa agents are cheap and easy. This means that we don’t have the risks associated with our people carrying cash around for any period of time. Lipisha also allows us to cheaply and quickly pay our FSAs their commission which is critical to maintain goodwill. We have been experimenting with the campaign facility on Lipisha that allows us to broadcast bespoke SMS messages to customers and FSAs. We are now selling solar products, torches and fuel efficient cook stoves in all units. 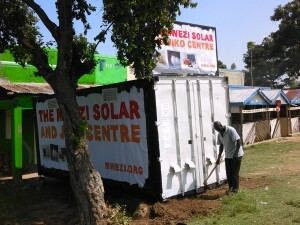 The Mwezi light has now gone to full production and we hope to have the first delivery by the end of summer. 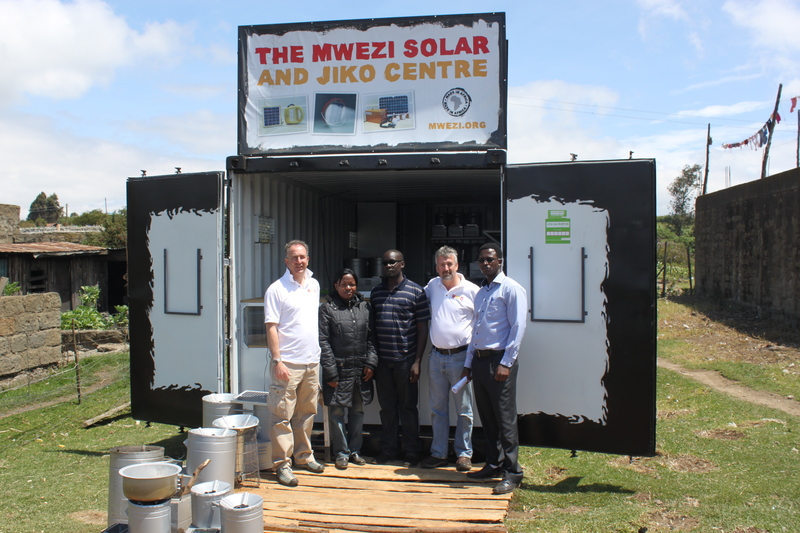 We are bringing some home solar systems and Mwezi lights to the UK – watch out for a further announcement in the next few weeks. We continue to have the usual challenges that face any new start up but I am pleased with the progress we have paid over the last few months and would like to thank the team in Kenya for making it happen!